Ford Lease Deals: Top 5 Fords to get your hands on Ford is undoubtedly a household brand recognised by the entire population. 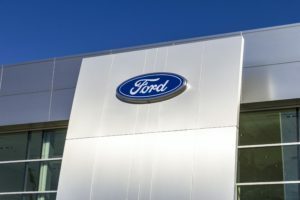 The history of Ford dates back to the 20th Century with the iconic Model T. Over the years the models have changed but the reputation Ford has of developing some of the most forward-thinking and stylish cars on the road remains. In Ford have quite a brigade of loyal fans in the UK. There are a few core reasons for their popularity. Before we get into the nitty-gritty of the top 5 Fords to get your hands on and why we wanted to share what Ford is famed for. 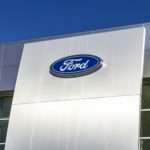 Ford cars offer incredible value Across the whole range of Ford cars from SUV's to hatchbacks, the brand consistently manages to craft great cars at competitive prices. As a market leading car brand they lead the way in value.